The BarnYard at the Red Barn Market is home to many farm animals including donkeys, goats, horses, sheep, steers, ducks and chickens. Spring 2018 we will be welcoming alpaca on the farm! Our animal pens are designed specifically for our guests to enter and hang out with the animals. Double gate systems keep the animals safe inside their pen while customers come and go. The BarnYard is licensed by the USDA. Our staff feeds 2-3 times per day and cleans pens and stalls twice a day. All of our animals have heard health checkups with the veterinarian 1-2 times per year. This amazing care reaches more than $30,000 each year. How can you help? Become a Friend of the BarnYard! 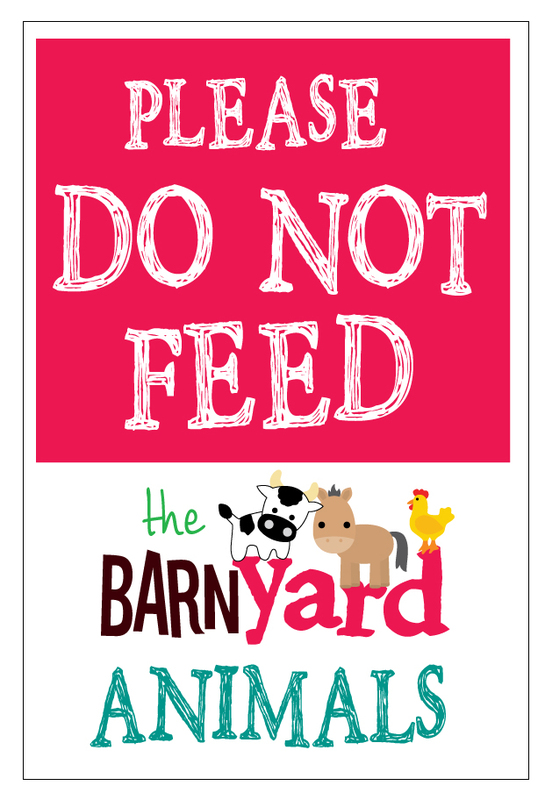 Your donations and sponsorships help to offset the cost and keep the BarnYard free for our guests to enjoy! Family or individual sponsors may choose to sponsor a particular animal and receive many benefits from their sponsorship while Corporate sponsors and advertisers will be recognized and promoted all year on our website as well as the farm. 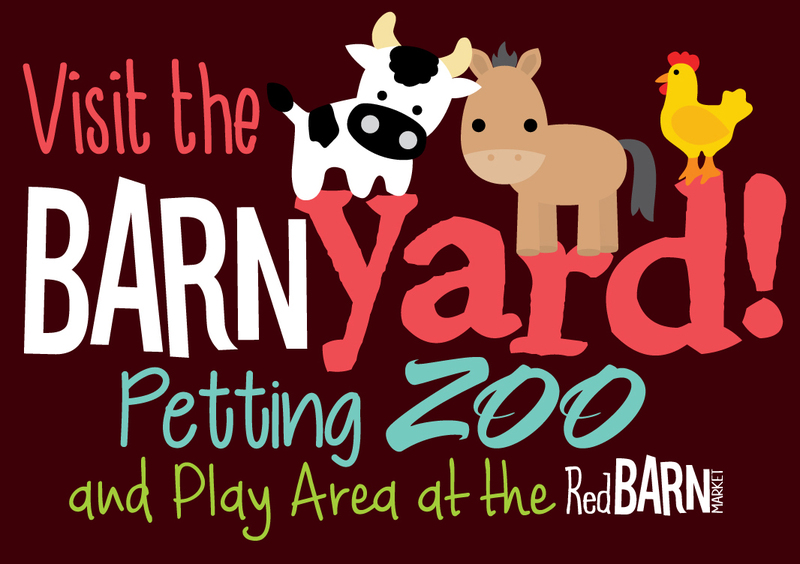 At the BarnYard, our mission is to provide hands on and close encounters with our BarnYard animals, creating experiences that become lifelong traditions and memories! Thank you for helping to make these experiences possible for our guests! Become a Friend of the BarnYard today! ***All sponsorships are valid for one year and are renewable. Sponsorship does not imply ownership, naming rights, or exclusive privilege with regards to a specific animal in the BarnYard. Become a Friend of the BarnYard!